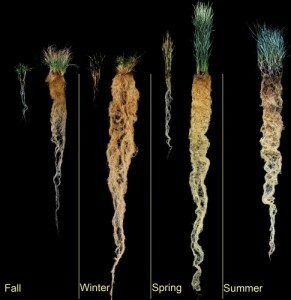 Perennial and annual grain root length compared over time. 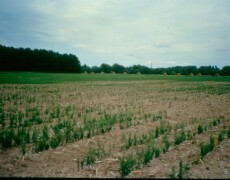 Cultivation of perennial grain crops such as wheat, rice and sorghum, by smallholder African farmers potentially has many benefits, such as alleviation or reversal of soil degradation, increased soil health, reclamation of marginal land, and increased crop profitability. However, there has been little research devoted to the development of these crops for use in the tropics, particularly for marginal lands, and adoption by farmers may be difficult, especially without seeing immediate benefits and profits from soil conservation. 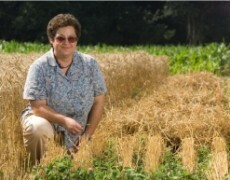 This website primarily aims to provide a portal to product profiles and a supporting database documenting benefits and risks associated with candidate perennial cereals and pulses. 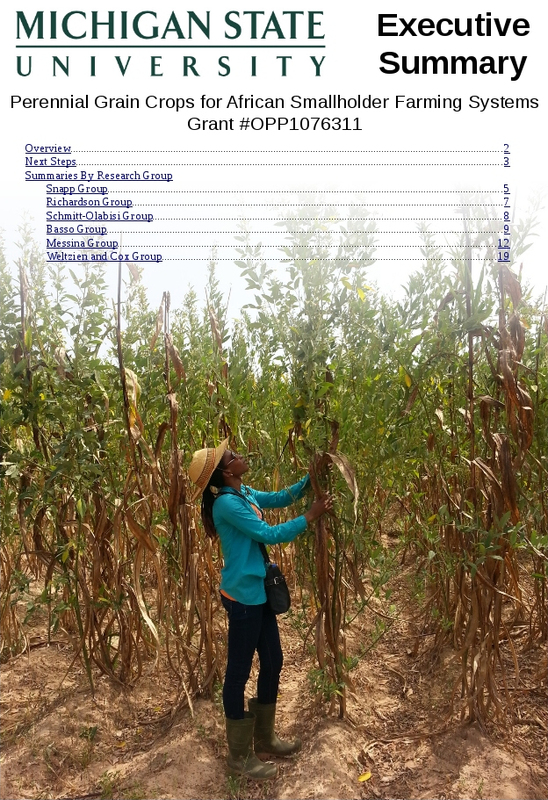 This website communicates the progress of our team’s research in the form of crop profiles. 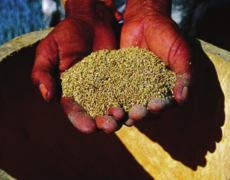 The goal is to provide investors with a decision-making tool that will allow them to determine whether there is a compelling case for investment in perennial grains for Africa. We have generated data on performance of existing perennials that may help refine the choice of target environments, agronomic practices and crop specifications for future breeding and investment. Ultimately, favorable results could lead to a transformation in sustainable intensification for African smallholder farmers. Our team manages a comprehensive and fully-browsable bibliography on perennial grains. It is also accessible through a public Zotero group. The complete bibliography is available for download as a CSV file (last updated October 13, 2015). 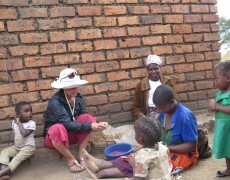 Executive Summary to the Gates Foundation.